Orchard Road is the most popular shopping street in Singapore for among international tourists and locals alike. 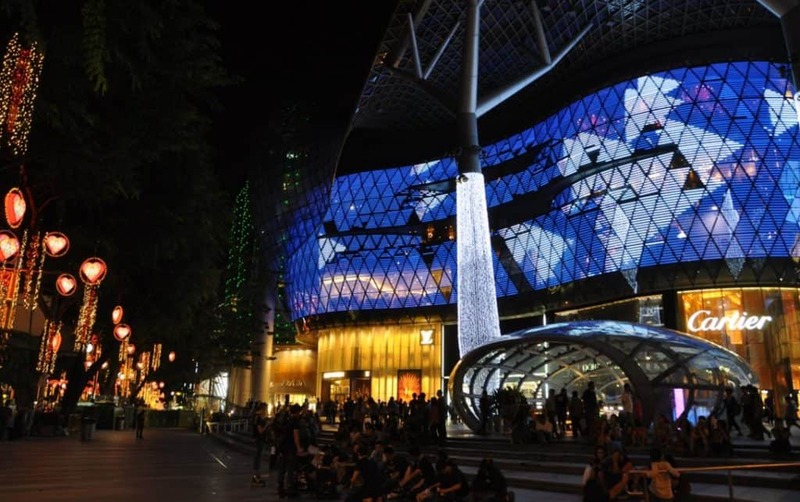 If shopping is your thing, you can’t miss visiting the popular malls in Orchard Road. Besides shopping you can taste authentic Asian cuisines in its upmarket restaurants, or grab a drink in its coffee chains, cafes and night clubs. It is also home to the official residence of the President of Singapore. 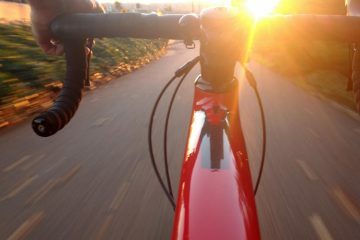 More than anything else, you will love the decoration of the street in the evening. A simple scroll across the road can be a very pleasing experience as the environment is always festive here. 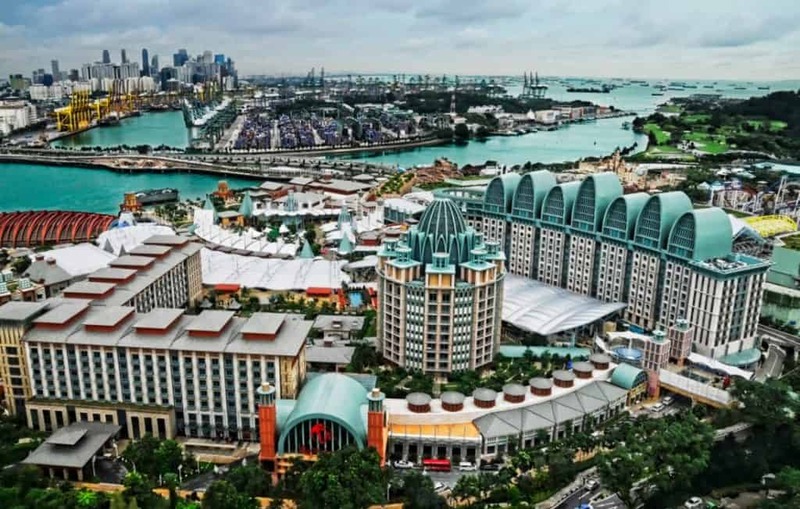 Resorts World Sentosa is a place in Singapore that has something for everyone. It offers over 60 different dining options for its hungry guests. Its casino offers many different table games sand with over 2400 slot machines. It is a perfect place to enjoy at night. But the most important attraction of the place is Universal Studios that have a limitless number of adventure rides for thrill seekers. 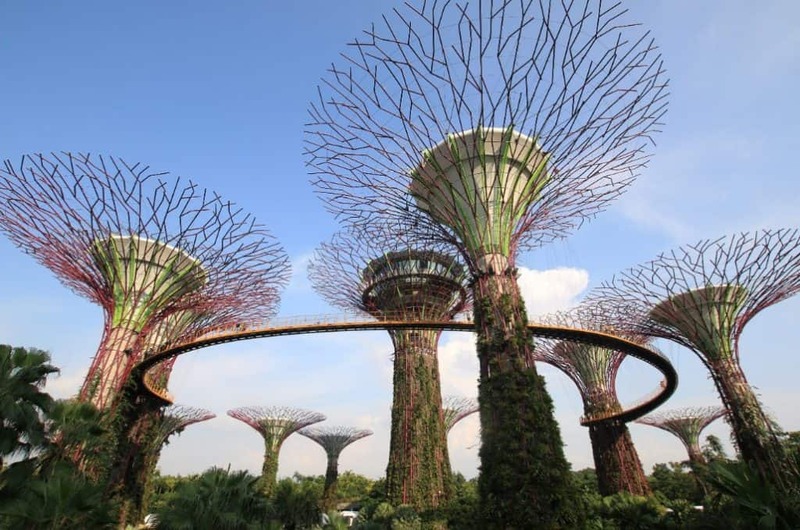 Gardens by the Bay, opened less than a decade ago, is one of the latest additions to the modern Singapore. The area has three major sections namely South Bay, Bay East and Bay Central. The largest garden is the south bay. It features tree-like structures that are up to 160 feet high. These trees are the most notable aspect of the entire Gardens By the Bay. 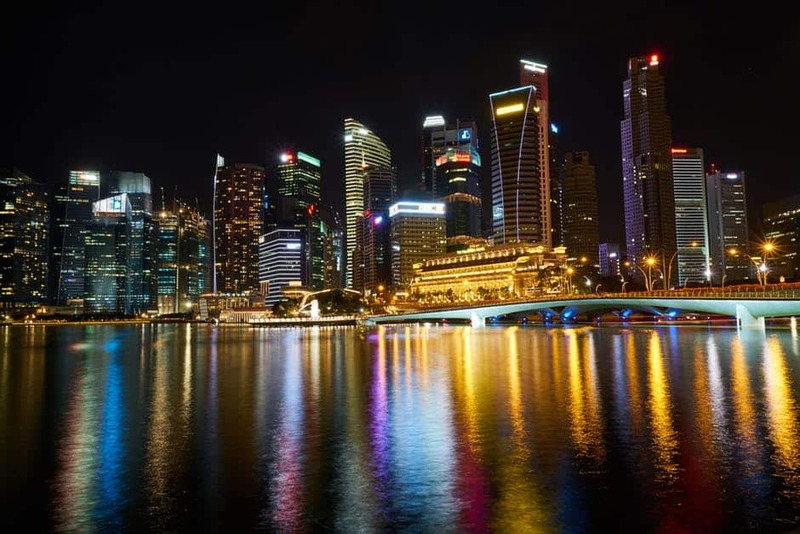 If you love to enjoy the nightlife of each and every city you visit, a night safari in Singapore can be one of the most memorable experiences in your life. Beholding animals at display at night can surely be a unique experience. 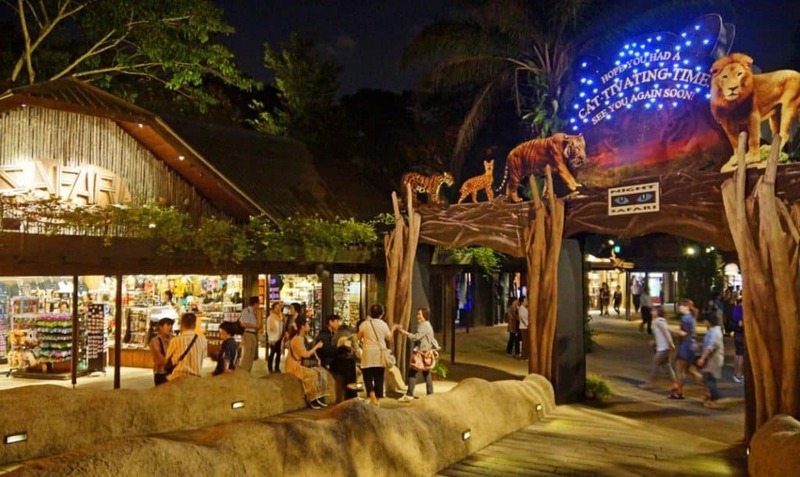 Over a million tourist enjoy the night safari in Singapore. The safari includes a tram ride through 7 of the world’s geographic regions. You can learn about different animals on display. 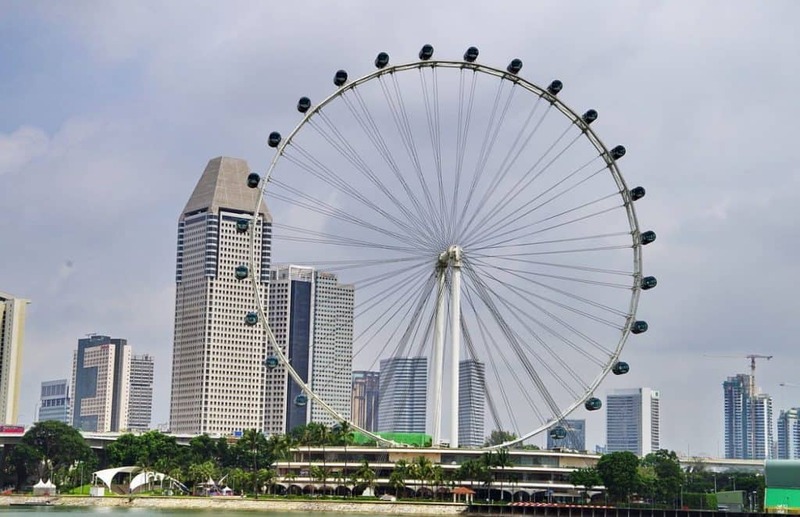 If you want to enjoy the best paranoiac views of the modern city of Singapore, you have to take a Singapore Flyer ride. This giant Ferris wheel was opened back in 2008. The 541 feet tall structure in the Marina Bay has cars capsules that hold up to 28 people at a time. 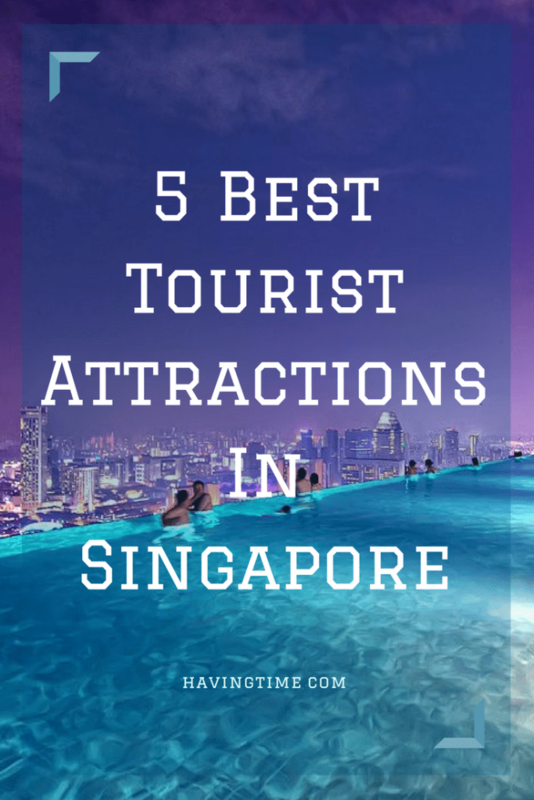 If you want to enjoy the best of Singapore, you need to spend at least few months there. You can earn your living as an expat teaching English or any other subject. 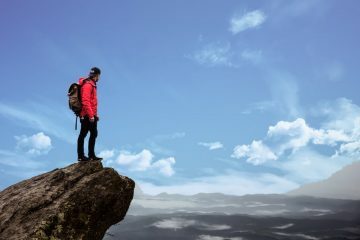 Finding tuition jobs in Singapore is really easy and simple. So give it a try! 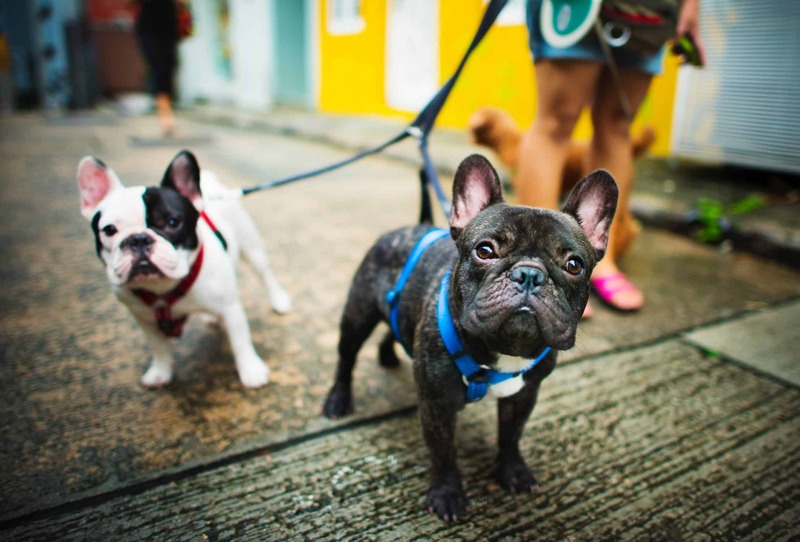 Julia Martin is a professional content writer from Illinois. She is a mom of two cute girls. She has great passion for traveling, adventure, fashion, and health and fitness. 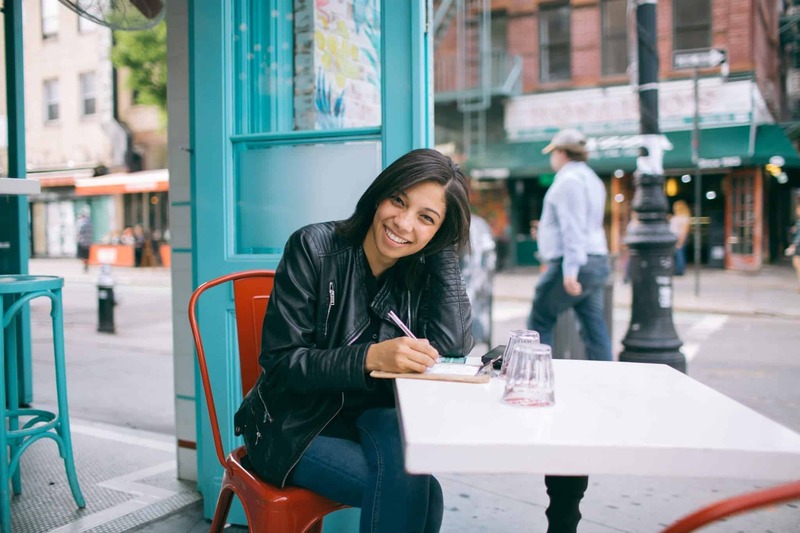 She loves to write about the places she travels as well as the ones in her bucket list.